Here is a very simple look that you recreate for Halloween. Being a robber is probably not the first thing you would think of being when you think of Halloween, but I think that this is very effective. This is also great for those of us who just leave things to the last minute. For this look all you need is a stripy top, black bottoms and a black eyeliner and BOOM you're a theif! And let's face it; which girl doesn't own a stripy top, black bottoms and a black eyeliner? 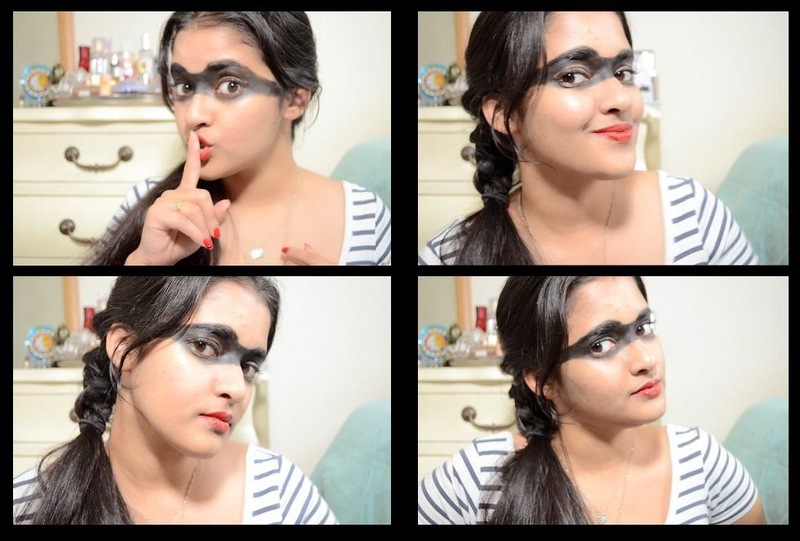 And here's a fun(ish) fact; I used the same outfit for the mime look I did last year.